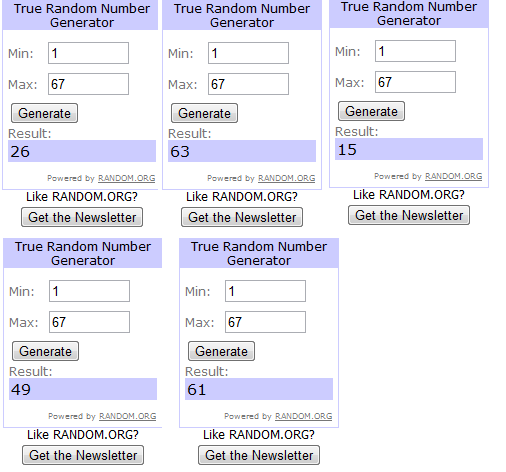 Two winners did not contact me well past the 48 hours so I've drawn two new winners! You have 24 hours to contact me or new winner will be drawn. I am following your blog with Google Friend Connect. I would buy lots of socks! All I can find is odd ones :-( Where are the pairs? 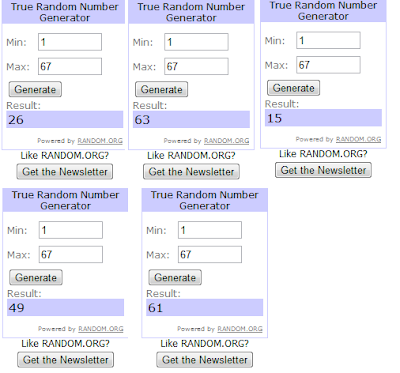 Please contact me within 48 hours or a new winner will be drawn in your place. If you didn't win you can still get a great deal as Clothing at Tesco have an amazing sale on in their baby clothes section and until April 6 there is 20% off EVERYTHING! Yes, you read that right, EVERYTHING!